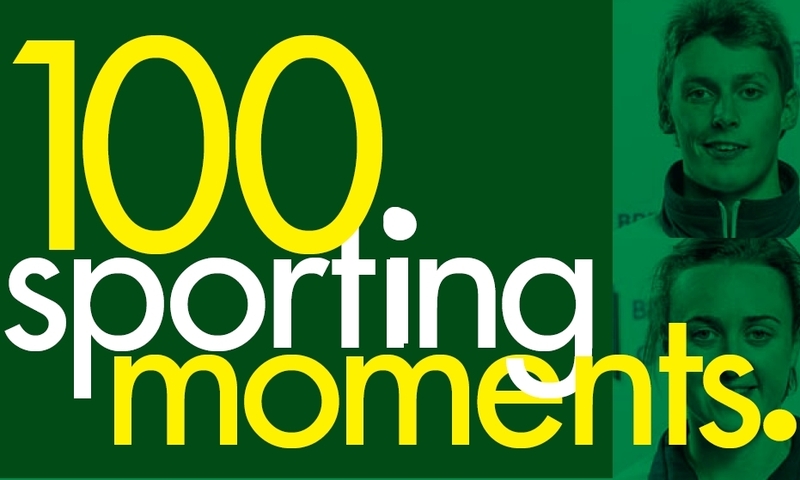 The top 100 sporting moments will be revealed this week in The Courier. 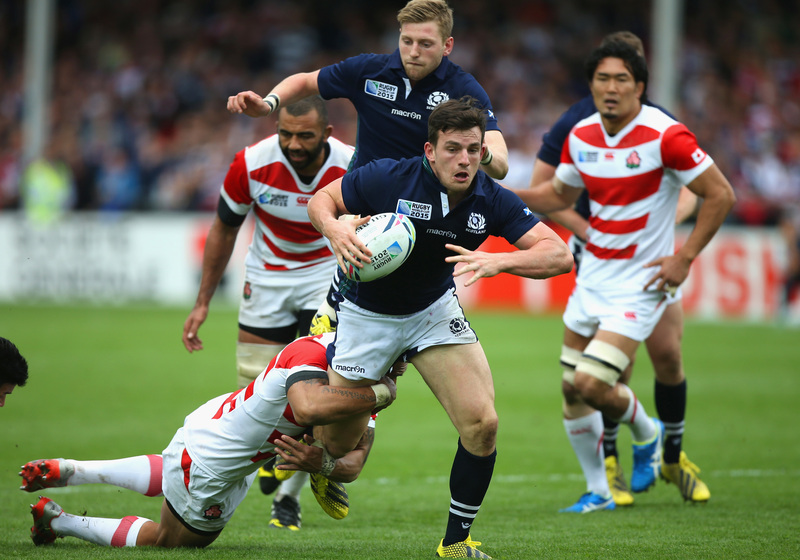 Sports editor Eric Nicolson describes the selection process. 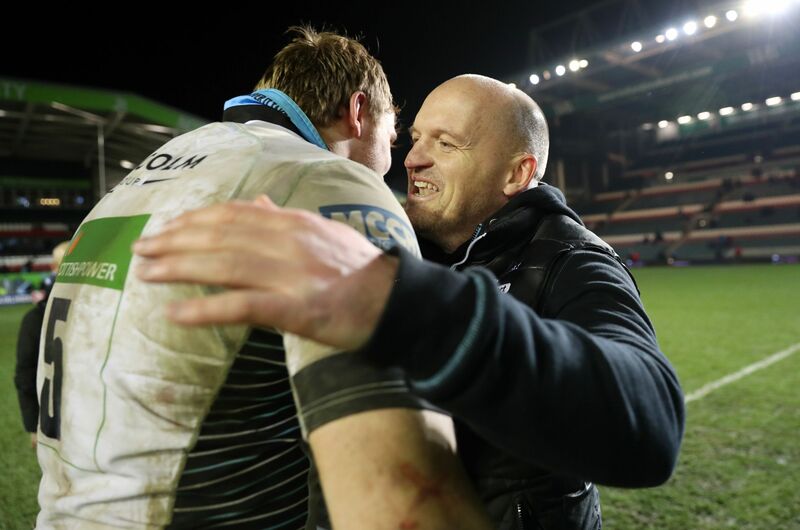 Glasgow Warriors’ reward for reaching the quarter-finals of the European Rugby Champions Cup for the first time is defending champions Saracens – “the best team in Europe in the last two years” according to head coach Gregor Townsend. 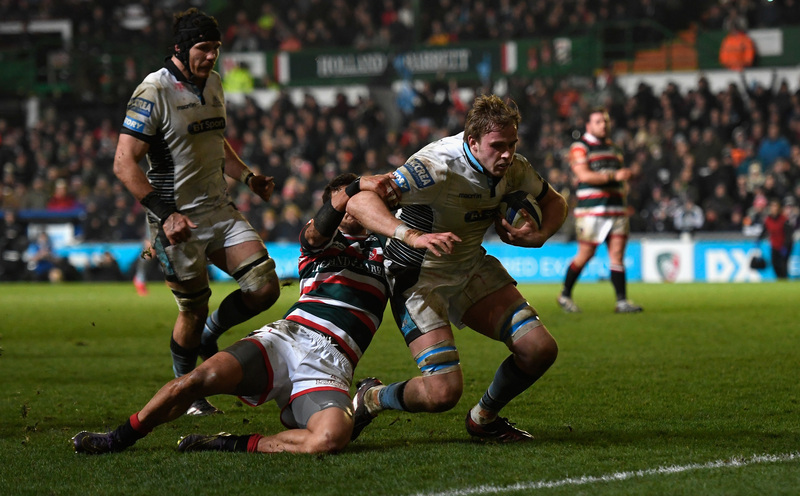 Glasgow Warriors cruised into the quarter-finals of the European Rugby Champions Cup with six tries in a record humiliation of two-time champions Leicester Tigers at their famous Welford Road ground. 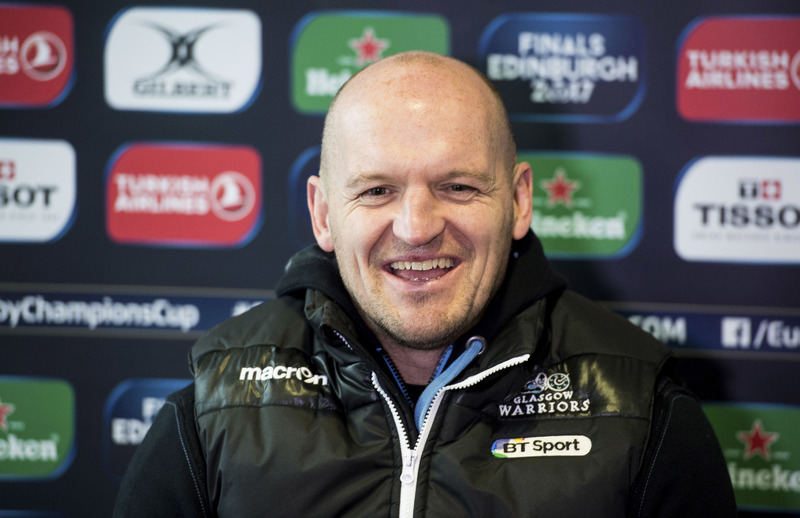 Gregor Townsend dismissed the distraction of Conor Murray’s complaints of Glasgow’s tactics and stressed the Warriors entire focus is on qualifying for the European Rugby Champions Cup quarter-finals with a historic win at Leicester. 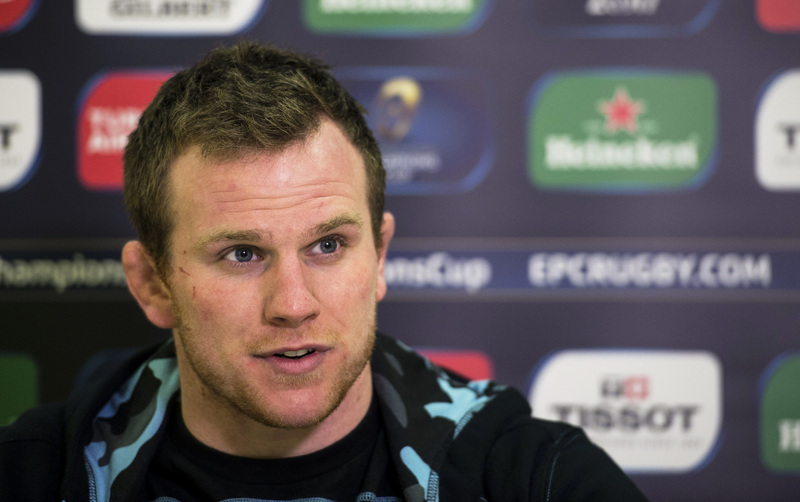 Chris Fusaro admits that Glasgow are “a bit desperate” to reach their goal of the European Rugby Champions Cup quarter-finals but will remain composed about the job tomorrow night at Leicester. 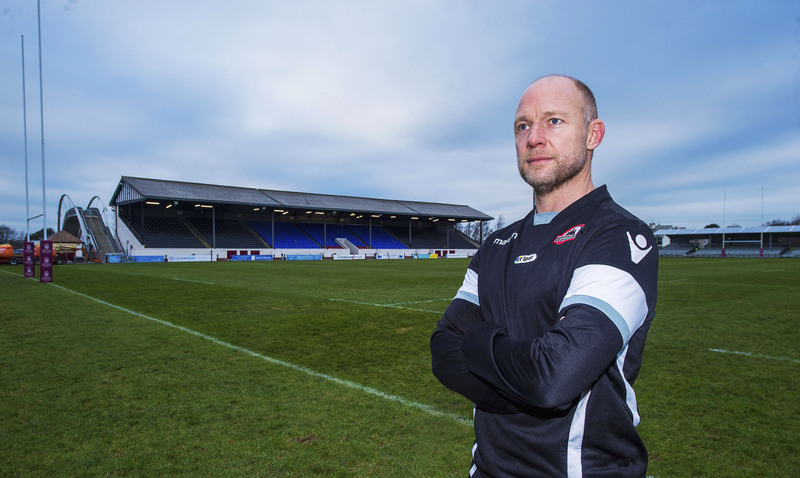 Fewer than 800 tickets remain for Edinburgh’s long-awaited return to Myreside with a European Challenge Cup quarter-final at their “new” home the carrot tonight.